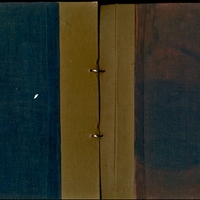 ~5 x 8", 24 pgs. 7 pgs. 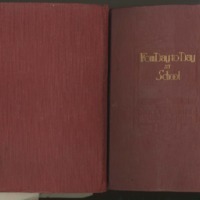 Images: 3 x 5"
Tags: Danbury Normal School, Page turner, Scrapbook, Student life, Washington D.C.
20 pgs. ; 11 x 14"